This item will take 5-10 Working Days to be delivered. We will contact you to arrange a suitable day for you to receive your order. 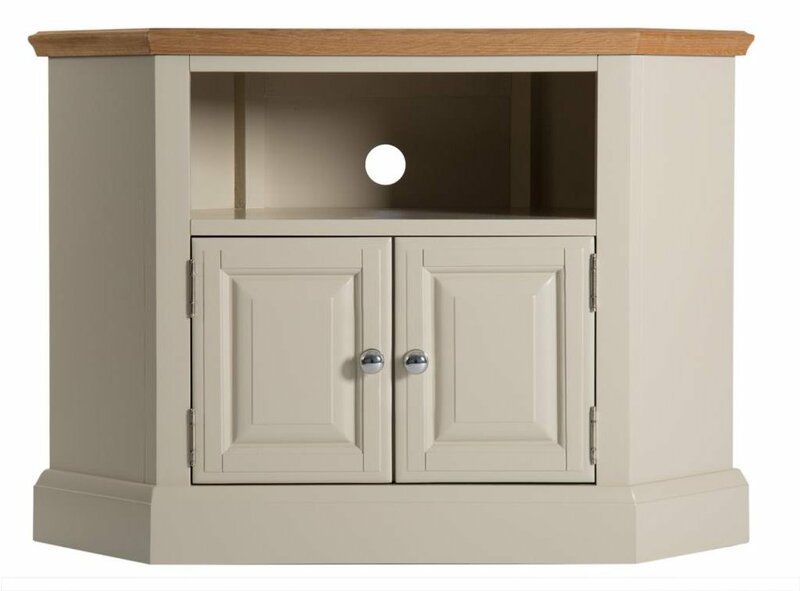 delightful contrasting natural oak top for a range that looks great in any setting. Featuring metal or wood handles supplied with every piece. AVF FSL1000BLEO Blenheim Oak TV Stand With Mount for up to 65"